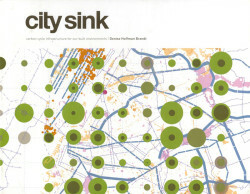 City Sink is a design research proposal for a meta-park of dispersed landscape infrastructure to boost carbon stocks in biomass and through formation of long-term sequestration reservoirs for soil organic carbon in New York City and Long Island. City Sink research merges urban land-use lifecycles and the carbon cycle to describe a systemic response to the elevated atmospheric carbon levels provoking climate change. 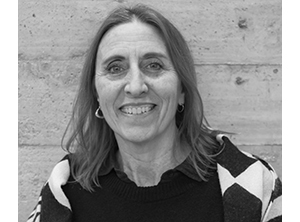 The project is a model for reimagining urban landscapes as urban ecological infrastructure. A collaboration between the City College of New York. Bernard and Anne Spitzer School of Architecture and Oscar Riera Ojeda Publishers.